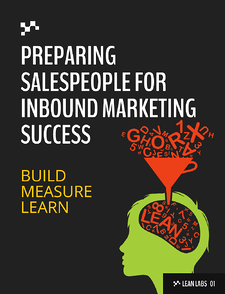 Formulating an effective inbound marketing strategy from scratch is not an easy task. To really know all of the elements your strategy needs to cover, and to predict which tactics will work best for your company, requires a decent amount of trial and error, experienced staff, and a creative team committed to following best practices. Fortunately, we've developed a basic template, which forms the basis of the strategy blueprints we build for our clients. Each brand's marketing situation is drastically different from any other brand, but the basic types of tasks involved will always be based on these ten steps. 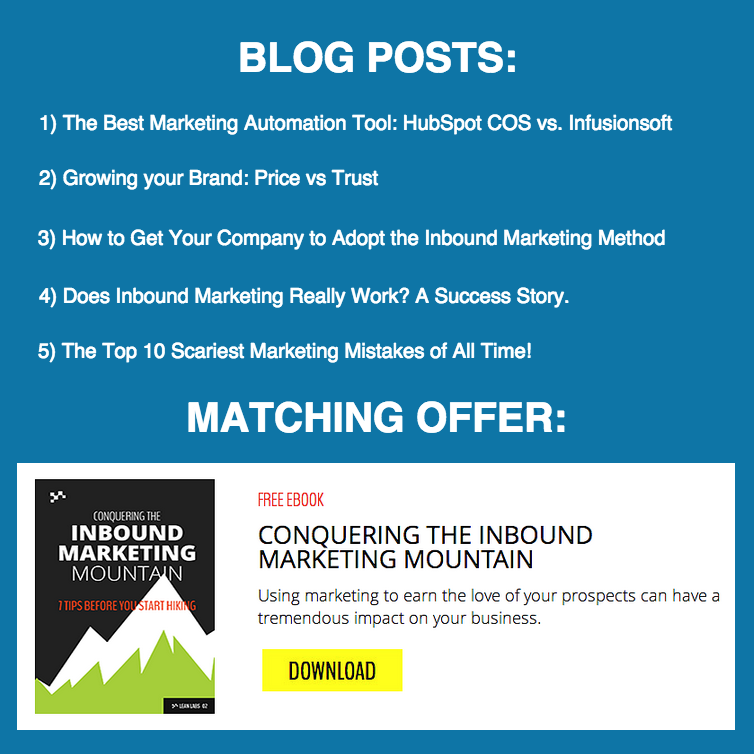 Check them out below and hook yourself up with a killer inbound marketing strategy. If you don't enumerate concrete and reasonable goals for your marketing strategy, you won't have any way to measure success. You won't be able to determine whether or not your various marketing programs are working towards what is most important. 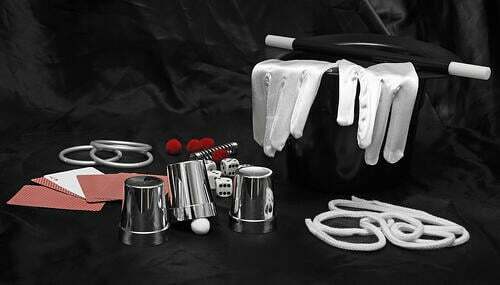 Set specific, attainable goals that can be measured, then you can abort or tweak the activities that are not working. 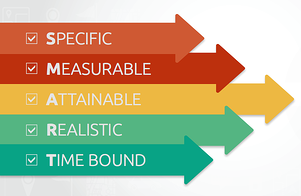 The best goals are specific, measurable, attainable, relevant and time-bound – SMART for short. An example of a SMART goal is a specific increase in leads and traffic. Another example is a specific number of, or percentage growth in, sales-ready leads within a certain amount of time. Map out the various journeys customers take to buy your product. Doing so will allow you to spot problem areas and find new opportunities. Start by tracking how customers reach your website (search, social, paid media, etc.) and then track where they go on your website and what content leads them to the conversion page. Before you start talking to customers, it’s important to know who they are, what their pain points are and what kind of solutions they want. Conduct some in-depth market research to develop a few buyer personas to inform the types of content you'll eventually produce for every stage of your sales funnel. Go through each page of your site with a fine-tooth comb to look for ways to improve it. Look at the design – is it contemporary or outdated? Is text easy to digest, or are the pages too busy? 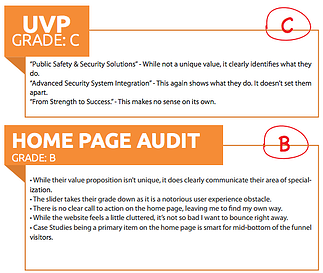 Review the formatting and tone of your content – is it easy to understand at a glance, or is it wordy and technical? 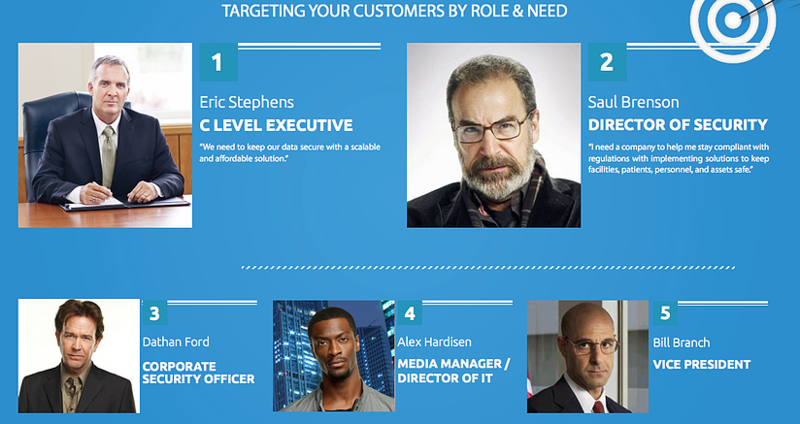 Is your content providing value to your buyer personas? Do you have clear calls to action in key places? Pinpoint all the weak points and establish a plan to improve them. What kind of traffic are they getting, and where is it coming from? In what ways are they succeeding on social media? What keywords are they using to bring visitors to their site? What websites are linking to their site? 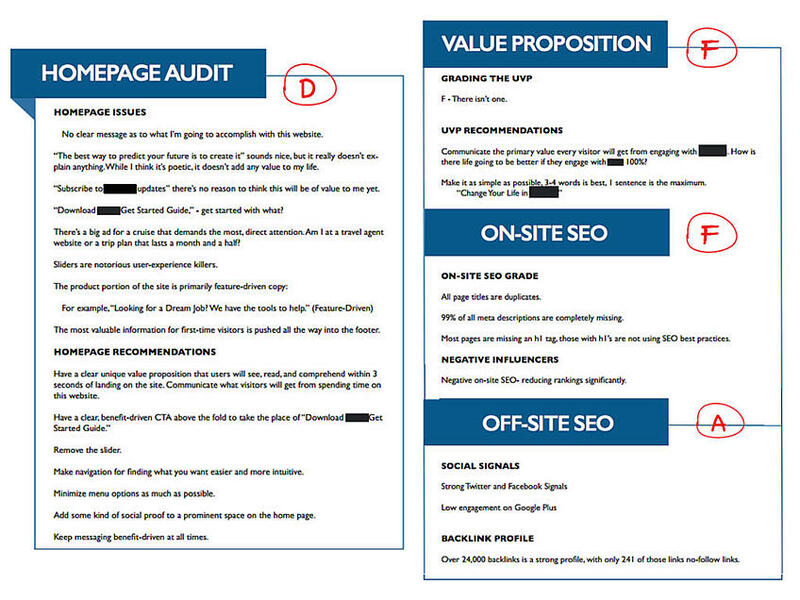 All of this information should be compiled into a list of action items for your marketing team to execute. A three-month period is long enough to see success but not so long that you are locked in to a workflow plan that may become outdated. Map out a plan grounded in content concepts, designed to address everything your brand offers, and to put you in the best possible position to capture relevant leads. Everything listed here should be specific and conceived with your SMART goals in mind. 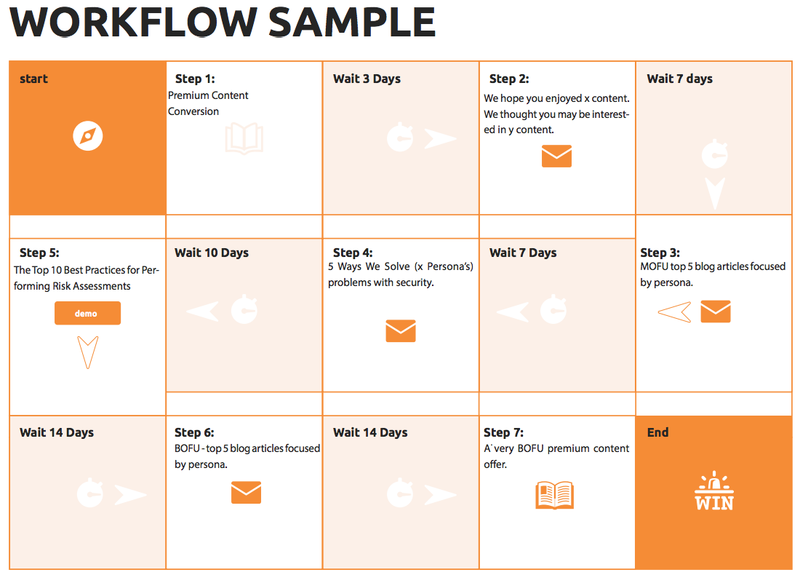 Start with three or four pieces of top-shelf content – ebooks, white papers, email courses, etc. – that support your brand's positioning. This is not the time to write the content, but it is the time to decide what the purpose of the premium content items will be. If leads are generated by email sign-up, what’s the next step after the email? Perhaps the customer receives an autoresponder or even a personal note from an account rep. And what’s the step after that? Each lead generation method must have a process for nurturing follow-up that leads the prospect from mild interest to sales-readiness. Make sure you have staff in place for all of the creative, copywriting and technical tasks you'll need to execute. A talent gap will lead to a performance gap, and your carefully crafted marketing plan will fail in the implementation stage. If you find gaps, be sure to fill them before beginning the workflow. Employees may be hesitant to change their habits, so it’s important to prepare your sales team for these new strategies. 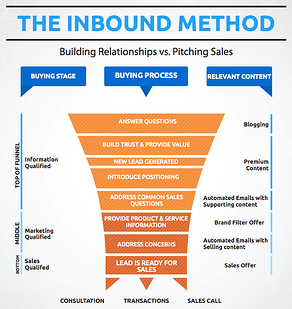 Explain how inbound marketing streamlines and enhances their work. Use sales terms (instead of marketing terms) like “target customers” and “pipeline” to bring your sales team on board. Provide as much information as possible about the new process so staff is motivated and comfortable with their new responsibilities. Marketing strategies won't write themselves, but they are absolutely worth the effort. If this list has you overwhelmed, you will be glad to know that we can help you develop a killer strategy in just 30 days. 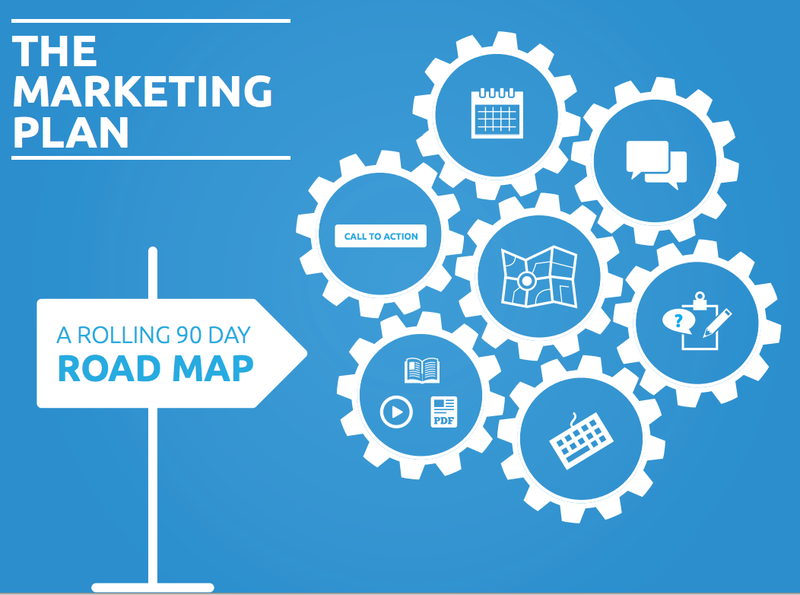 Our Inbound Marketing Blueprint will get you on your way towards setting and attaining sales goals through inbound marketing.